New Trailers from Captain Marvel, Avengers: Endgame, and Toy Story 4! A Sneak Peek at Disney’s Moana! New Frozen Trailer & A Short You Just Can’t Miss! 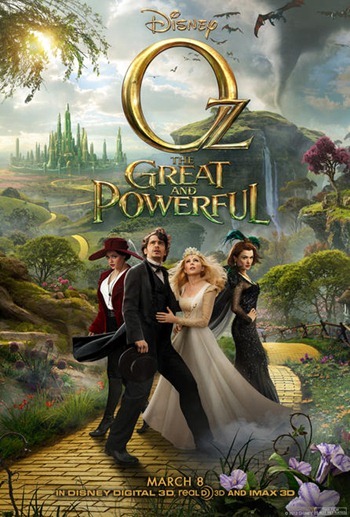 Oz The Great and Powerful: New Trailer Released! The Beauty & The Beast 3D Trailer is Here!